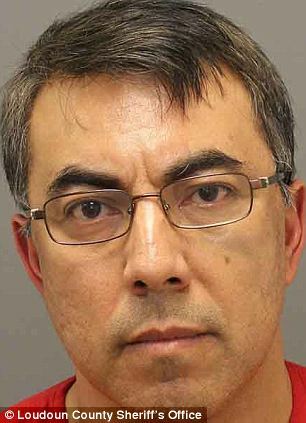 There is a disturbing case out of Northern Virginia where Braulio Castillo, the CEO of a computer company, is accused of beating his wife and then hanging her from the ceiling to make it look like a suicide. Castillo has been under investigation by Congress over $500 million in contracts secured through a special service-disabled veteran status law. Castillo, 43, was under investigation when he was arrested on April 1 for the murder in Loudon County. 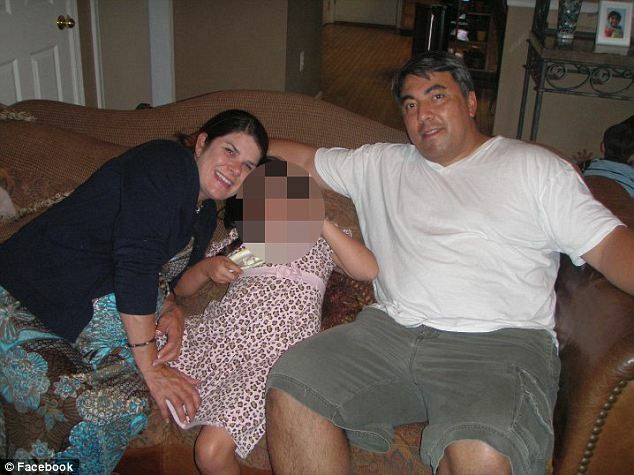 Michelle G. Castillo, was found dead in her home on March 20th when police entered the home to check on her wellbeing. It was a neighbor who called police after Castillo asked her to look for his wife and she did not find her in the home. He had left with the children and the neighbor was suspicious. 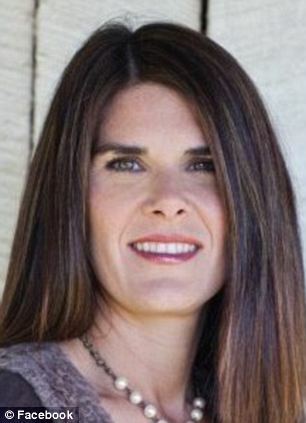 Police say that she had been beaten and suffocated before being hanged. The hanging did not cause her death. For those who have long questioned the use of government contracts to give special advantages in bidding to different groups, Castillo is the worst case example. He has been citing a football injury that he suffered while attending the U.S. Military Academy Preparatory School in 1984. In 2012, he filed a claim with the Veterans Affairs office to get the special status as a service-disable veteran. That status allowed him to qualify for the advantage in bidding on contracts and helped him secure $500 million in contracts for his company Signet Computers (renamed Strong Castle in 2013) under the VA’s Service-Disabled Veteran-Owned Small Business program. However, after the injury in his high school, Castillo played college football for the University of San Diego the following year. If police are right, the football disability did not prevent the beating to death of his wife and hanging her from a ceiling. Raff… Rats are all amongst us…. The government procurement system is so broken. Oh my GOSH! That’s the prep school football injury disabled veteran? I heard part of an interview at Congress, I think it was, where he was questioned by a REAL disabled veteran who goes through life feeling like nails are being rammed into her foot 24/7. 8a, There is a landscaping company owned by a guy whose wife is American Indian. He got so many govt. contracts you saw his trucks everywhere. Until he was convicted for fraud. He is a WASP. His wife now visits him in the joint. He looks like a big guy himself, perfectly capable of lifting his wife. She looks pregnant in that picture, but yeah just call her fat. the 8a program should be terminated. Most minority companies are funded by wealthy backers and why should a person from Spain or India be given minority status? Especially people from India, they usually have at least a BS and many have masters degrees or PhD’s. The whole thing is a joke and should be ended. The big question is: what did his football injury prevent him from doing? My football injury prevents me from doing repetitive lifting and seeing the photo of the couple, I do not think I could get her up in a noose by myself. 🙂 When I took my criminal investigation class, we were told that a family member commits the crime 90+% of the time. That is why they always hone in on the husband, wife, children, etc. Statistically, they are the most likely. Holy crap! If true, this guy has been taking liberties with the contracting process and is a loose cannon at home. I smell a rat. We have gotten to know several people who work @ the Navy Hospital here in San Diego. One is a PA who works w/ the Wounded Warrior Project. When she asked me what I did for a living her eyes lit up. I am a PI who did a lot of insurance fraud cases. She told me how there are some incredible malingerers in the program. She quickly said they are the minority, that most are heroes worthy of any benefit they receive. But, the frauds cast a pall over the program and they should be investigated. Wherever there is government money there will be rampant fraud. We all pay for fraud be it in the public or private sector.